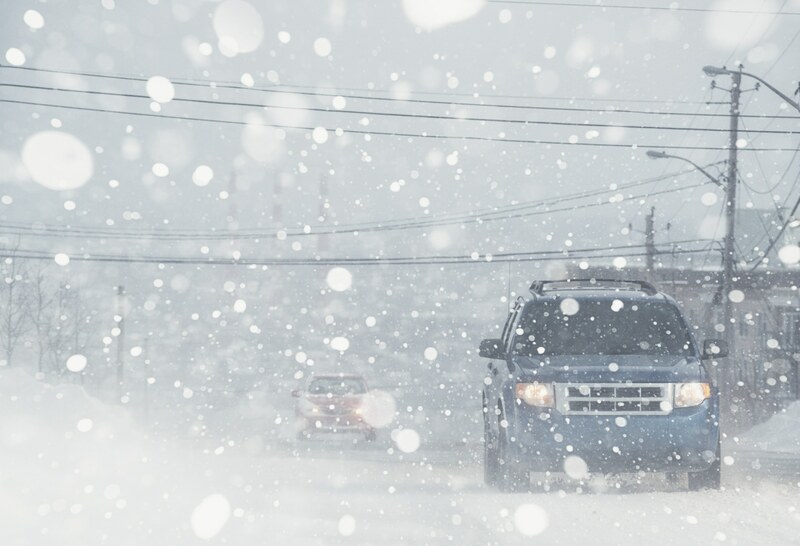 You are at:Home»Environment»Winter Weather – Be Careful, Be Prepared! Winter Weather – Be Careful, Be Prepared! It is important to be prepared for anything while out on the roads. One part of being prepared is to ensure that your vehicle is equipped with an emergency kit. A vehicle emergency kit will ensure you have useful supplies to take care of yourself if you are stranded or stuck. 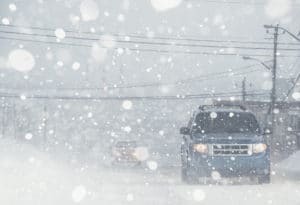 You should ensure your car is prepared to handle emergencies all the time, but it is particularly important in winter because the risks are high and there are a few extra things you will need to consider. 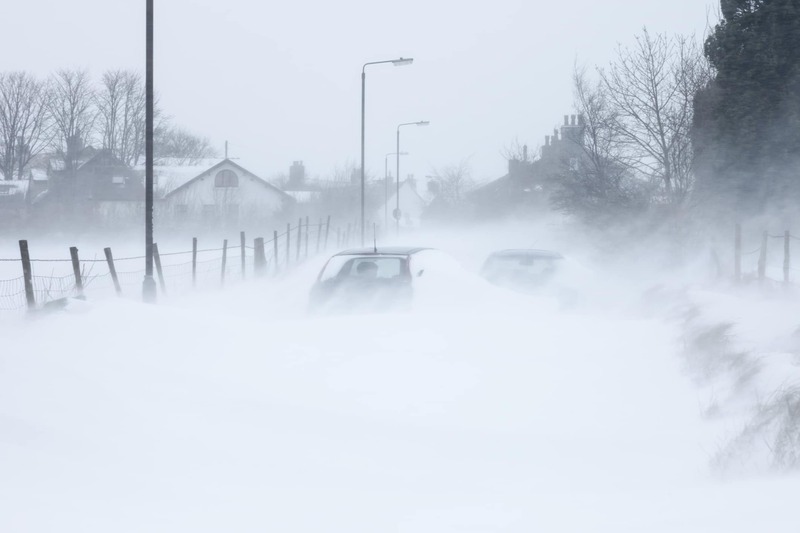 Motorists navigate a city street in white out conditions.